I don’t usually buy ready-to-wear dresses because regular sizes don’t fit, and petite sizes that do fit are $$$$. I could probably find a petite dress on clearance, but most of the dresses I find hit above the knee. That is a bit too short for my comfort. This is the case with this black knit dress I found on sale. I needed just a little more coverage on the bottom edge. I waited an entire 2 months to find black jersey knit fabric to match. I don’t know why, but every store has had a hard time getting it in stock this fall. I almost gave up and considered taking the dress back. Finally, Denver Fabrics got some fabric and I snatched it right up. 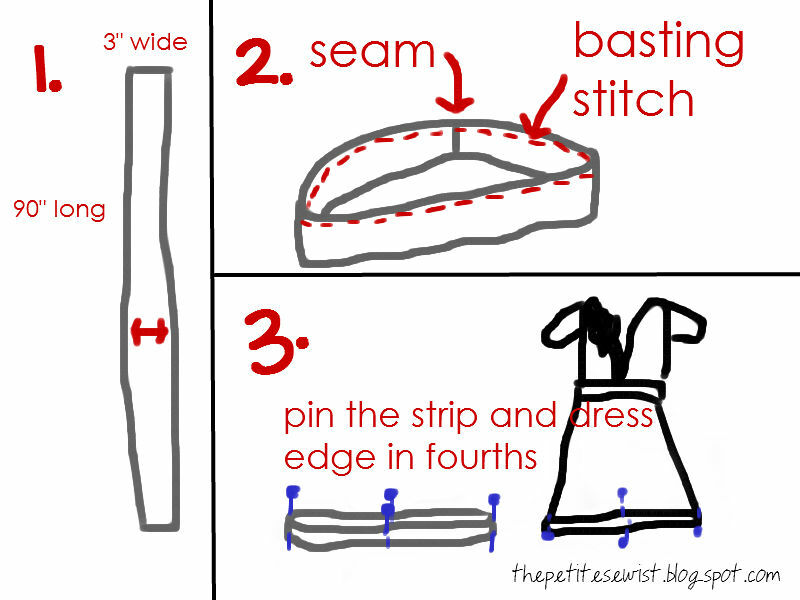 This is how I made a gathered edge to add length to the dress…..
1. I decided to add 2 1/2″ of gathered fabric to the length. Including the seam allowance, I’d need the strip to be 3″ wide. 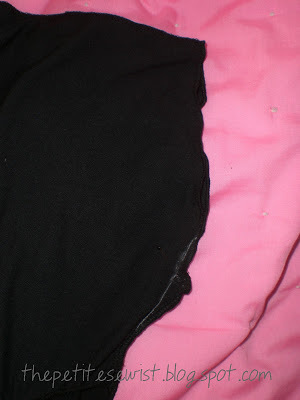 To get the width of the strip, I measured the circumference of the edge of my skirt. It is 60″. I needed extra fabric length to gather, so I took 60″x1.5= 90″. My fabric is only 60″ wide, so I actually cut a piece 60″x3″ and 30.5″x3 and sewed them together with a 1/4″ seam to make 90″x3″. 2. I matched the short ends right sides together and serged my strip into a loop. On the rolled hem setting of the serger, I finished the bottom edge of the loop. Back at the sewing machine, I made a basting stitch 1/4″ from the edge all the way around the loop, leaving tails of thread at both ends. 3. I folded my loop in half and marked a pin at the sides, then half again and marked in the center. This means I had four pins equally spaced around my loop. I did the same for the edge of the dress. 4. I knotted one end of the basting stitch tails together. Pulling on one of the un-knotted tails, I gathered the fabric all the way around the loop. The pins on the loop and on the dress are very effective in ensuring that the fabric is gathered evenly all the way around the loop and that it ends up being the same circumference as the edge of the dress. Using the pins as reference points, I matched the gathered loop to the edge of the dress, right sides together. Back at the serger, I sewed a seam 1/4″ from the edge of the matched up pieces. 5. On the wrong side of the fabric, I pressed the seam down, towards the edge of the dress. This helps it lay flat. That’s it! It took me about 2 1/2 hours from beginning to end. 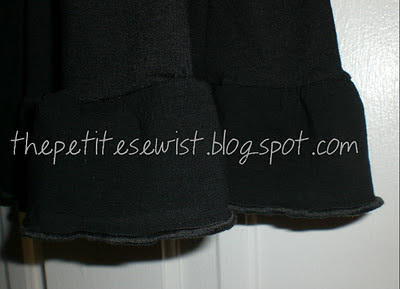 The process is pretty simple, but I was surprised how time-consuming it is to make a rolled hem on the serger. In addition to adding length, I made a couple other alterations….. The armholes were too big so I took out about 2″ by sewing up the edge. The neckline is too gapey, and I wanted to wear this dress without and undershirt, so I tacked it closer at the top and sewed down the seam. (See the ‘x’ and the stitching line below). I’m so excited to add this to my wardrobe!! Good tips. Looks great. Thank you for sharing and for linking up to last weeks show and share party. Please come back this week and share your latest project with us. I just found your blog, and I'm so excited! 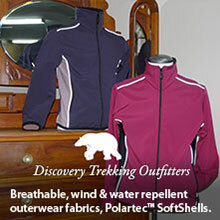 I have the exact same set of problems when I search for clothes. You've already given me several ideas to work with. Thanks! I think it looks WAY cuter after your alterations. GREAT JOB! 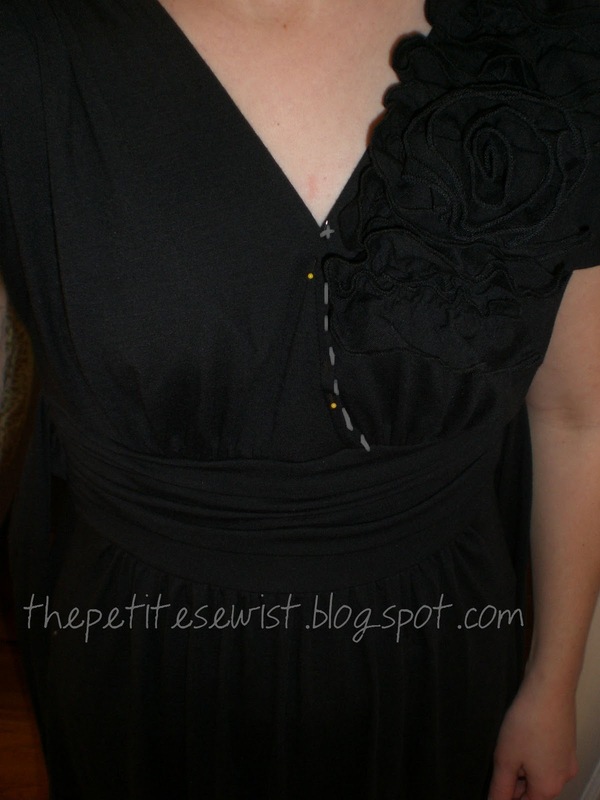 I have a dress I got from Ross that I need to fix the same things…arm holes, deep neckline, and length. 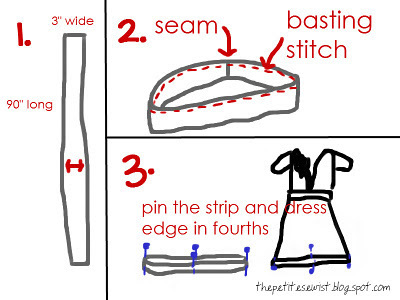 Only, I'm not making the bottom gathered because it wouldn't go with the style of dress I have. I'm nervous about it because I'm a beginner sewer and have been searching for tutorials like crazy. Thanks for posting, this will help!